WiFi has now become a natural expectation of users or visitors to any location. Whether it’s at a church or in a corporate headquarters, the prevalence of mobile devices has created a demand for WiFi that is second only to the demand for cell service (and we have a solution for that too). 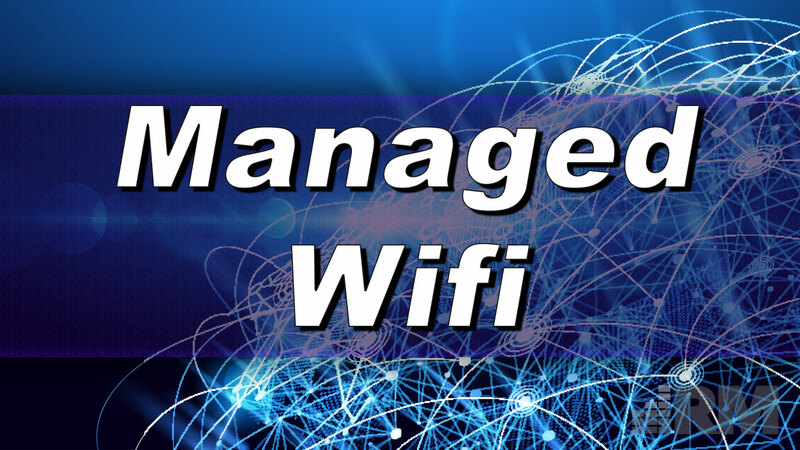 As such, unless you want to be known for having no WiFi or terrible WiFi, some attention has to be given to planning the right WiFi deployment for employees, guests, and visitors. Managed Enterprise WiFi offers a solution to this set of problems. By surveying your location and calculating the appropriate amount of coverage and network throughput to accommodate your user load, we are able to recommend and deploy a WiFi solution that will meet your needs. Stop fighting terrible WiFi coverage or network congestion when too many folks are in the building and start a conversation with us today.